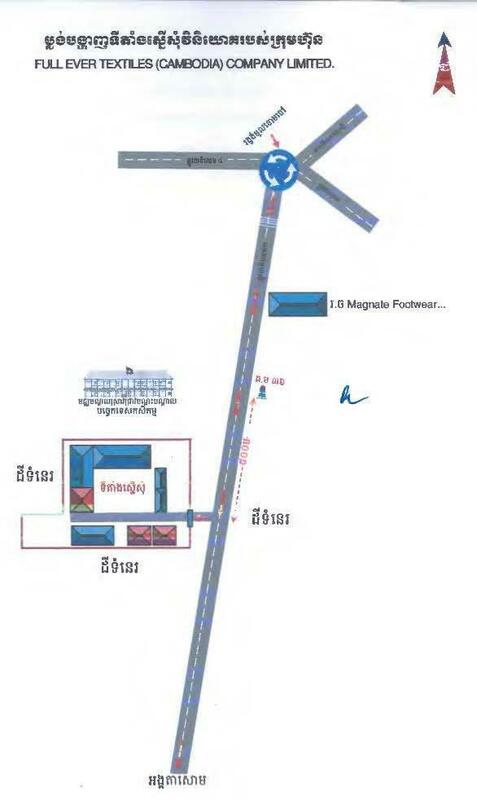 Phnom Penh (FN), Feb. 19 – The Council for the Development of Cambodia (CDC) granted licenses to five new investment projects in Cambodia with a total investment of over US$600 million and generated 9,594 jobs, according to CDC’s Facebook page on Tuesday. 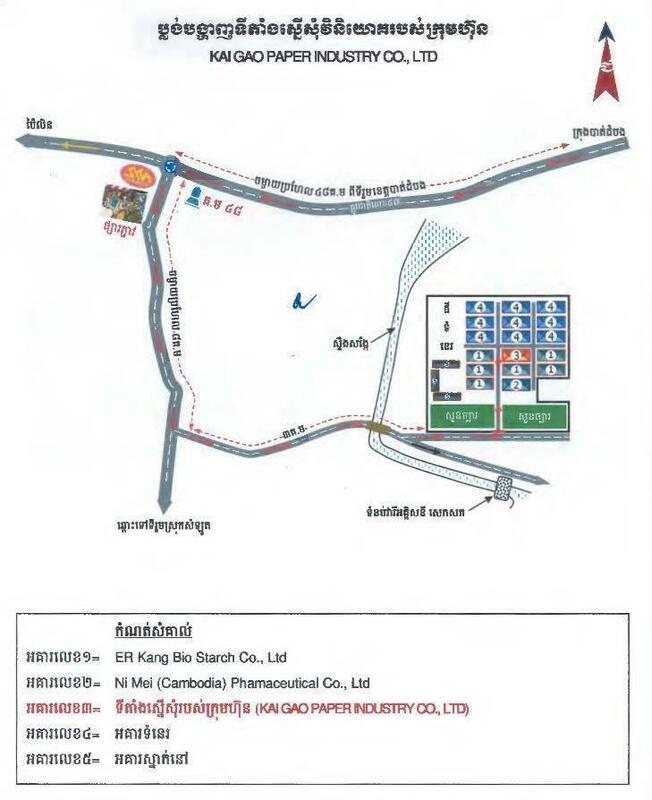 KAI GAO PAPER INDUSTRY CO., LTD., a project to create "Paper Pulp and Lignin" factory, located in Battambang province, has an investment capital of approximately US$17.2 million and can create 261 jobs. .
TOP RISE MASTER INDUSTRY CO., LTD., a project to build electrical equipment factory, located in Kampong Speu province, has an investment capital of about US$3.9 million and can generate 510 jobs. 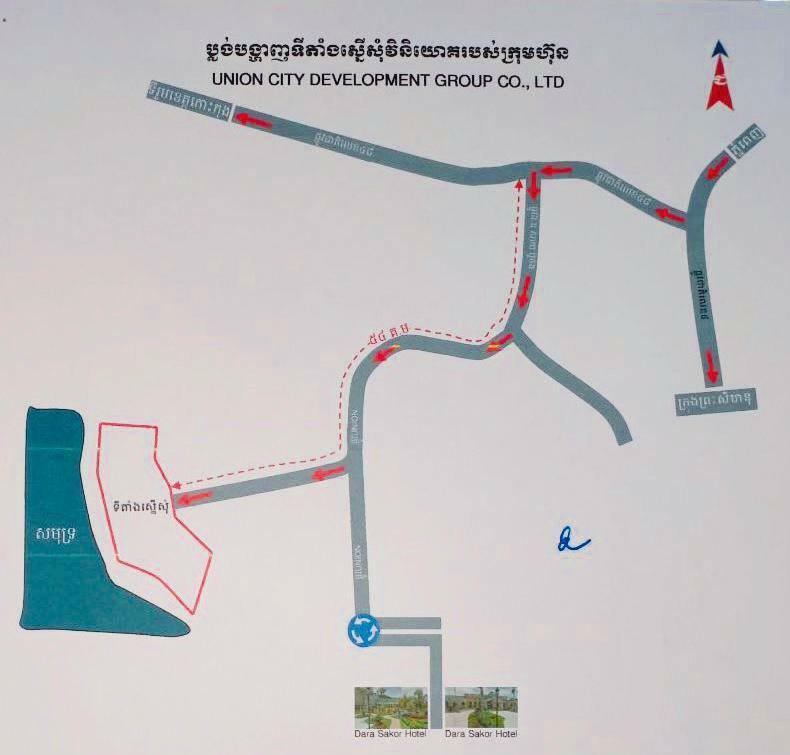 UNION CITY DEVELOPMENT GROUP CO., LTD., a tourism development project "TEMI" includes: 5-star 800-room hotel, business center, golf, bungalow, villas, resorts, and parks. It is located in Kiri Sakor District, Koh Kong Province; has an investment capital of about US$500 million and has created 5,150 jobs. 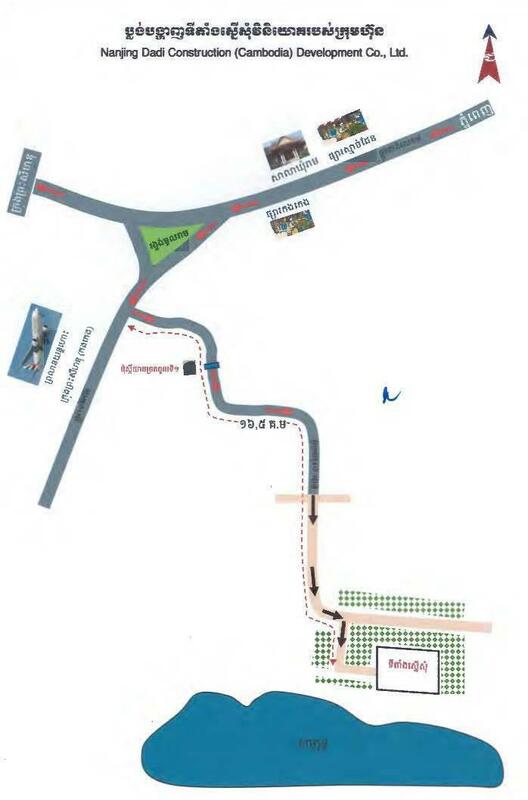 NANJING DADI CONSTRUCTION (CAMBODIA) DEVELOPMENT GROUP CO., LTD., a project that build a five-star 300-room hotel located in Sihanoukville, has a capital investment of approximately US$88.4 million and can generate 2,598 jobs. 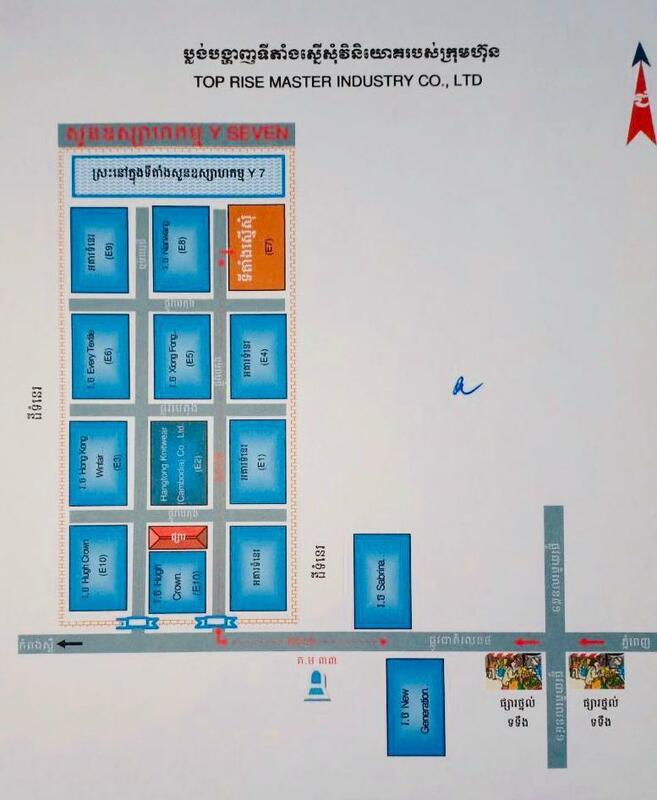 FULL EVER TEXTILES (CAMBODIA) COMPANY LIMITED., a project to build factory to manufacture all types of gloves, located in Kampong Speu province, has an investment of approximately US$7.7 million and can create 1075 jobs.